A one-on-one session with an instructor ensures that your individual needs and goals are met. 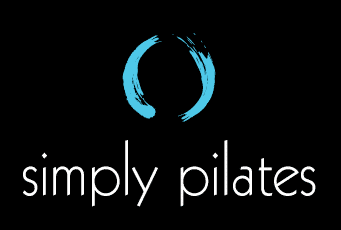 Private sessions are highly recommended for new clients and are the best way to progress your pilates practice. Two to three clients work with one instructor. Although this is a group session, the instructor will individualize the session to meet each client’s workout level and goals. Private sessions are a pre-requisite. These fun and energetic classes utilize work on the reformer, tower, chair and other apparatus. The focus is on flow as well as precision of movement. Participation in group classes will challenge you and help to fine tune your pilates practice. Private sessions are a pre-requisite. In the classical philosophy of pilates, matwork is considered to be the heart and soul. In these classes, the body creates its own resistance to strengthen the core. Come experience a workout that your abs will not soon forget! *Initial session, Introductory Package, and Starter Package rates apply to AZ residents only. **All classes/sessions must be used within 3 months of purchase. Click here to download our Client Intake Form.